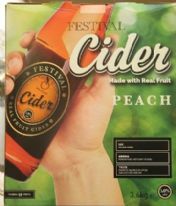 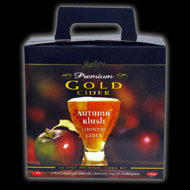 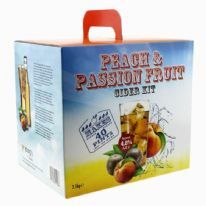 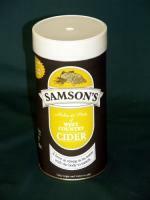 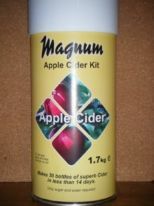 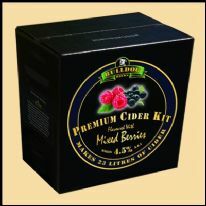 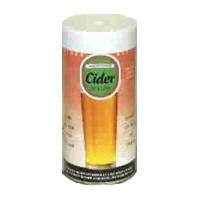 Lots Of Cider Kit Bundles - Best Value Homebrew Cider. 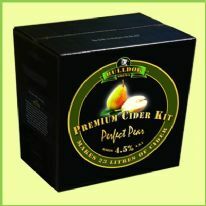 - select the best bundle option for you. These great value bundles contain a cider kit, plus the ingredients required to make it. 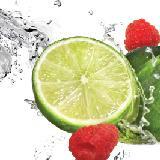 Brewing sugar (Glucose, also called Dextrose, or Dextrose Monohydrate) is different from household sugar (Sucrose). 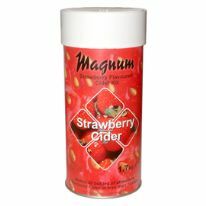 It facilitates a cleaner and faster fermentation, and should always be used in place of ordinary sugar; so its included in bundles that require sugar (some don't). 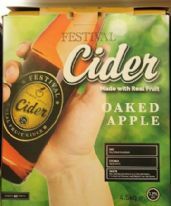 When cider is bottled, sugar must be added to each bottle in order to create a secondary fermentation, and thereby carbonate the cider. 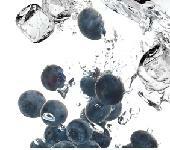 The most convenient way to do this is to use Coopers Carbonation drops, so they are also included in the bundles. 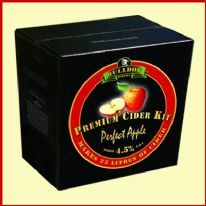 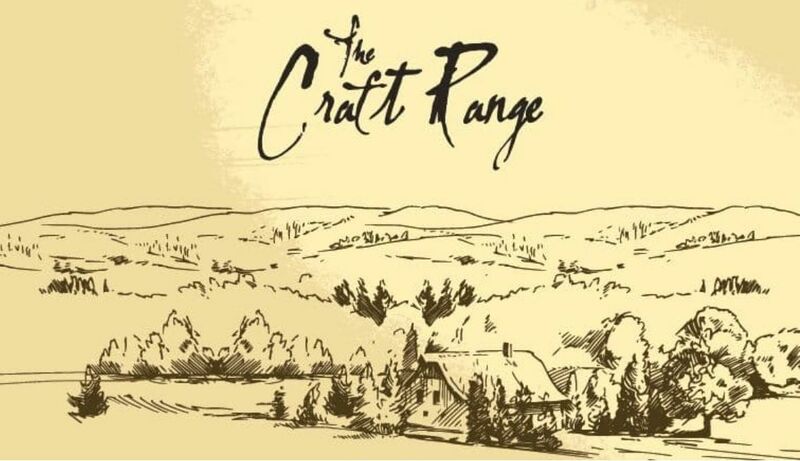 The Craft Range Cider Kits have raised the bar for cider. 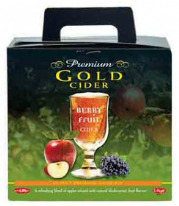 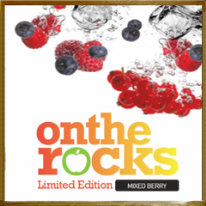 Cider kits formulated with the freshest and best quality fruits. 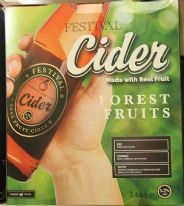 Packaging procedures preserve the natural flavour of the fruit, giving a homebrewed cider which is fresh, crisp and excellent on a hot day.